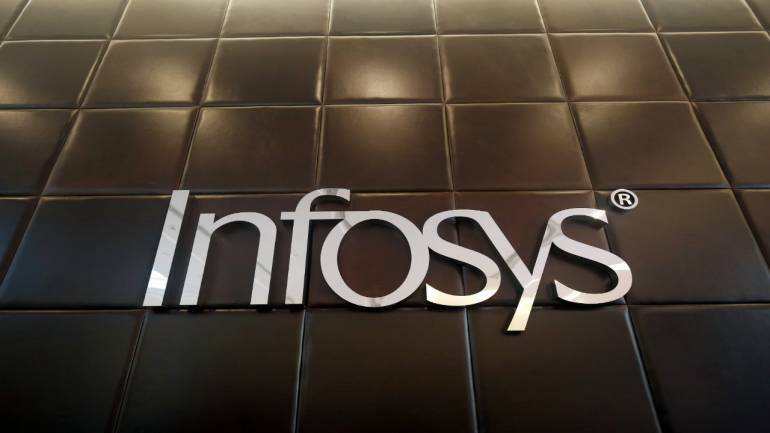 Global IT software and outsourcing firm Infosys has opened a new office in Switzerland as part of efforts to strengthen its capabilities and presence in the market. The office will also help clients navigate their digital transformation journey and play an integral role in innovations in the renewable energy markets and aerospace sector. Located near Zurich and 55 miles from Swiss capital Bern, Baden has been home to the engineering industry, building on the legacy of Brown Boveri, a pioneer in the turbo-machinery industry. 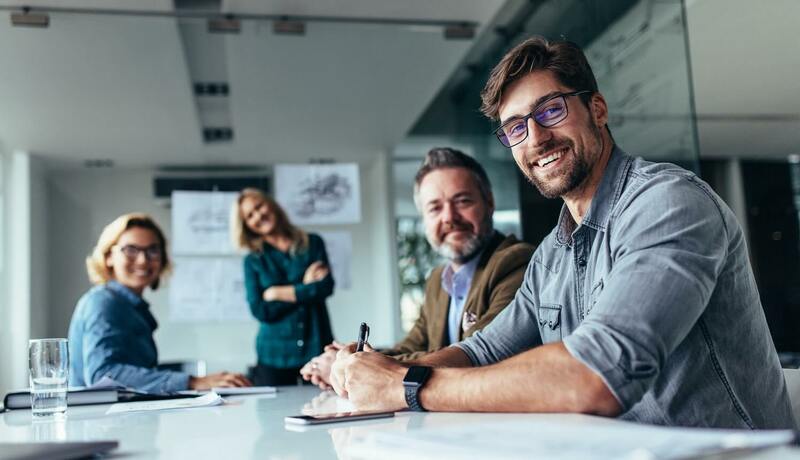 The office will offer services such as design of core components and accessories, system integration, testing and validation, controls and automation, customer service, manufacturing, field support, and digital technologies.